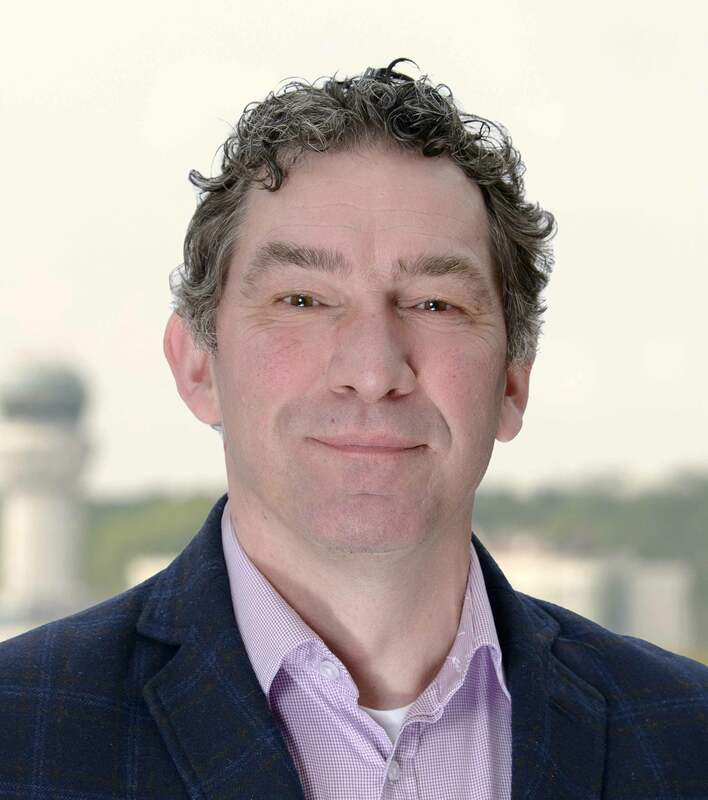 A graduate of the faculty of Aeronautical Engineering in Delft, Richard started his career in 1992 with Fokker Aircraft, as an accident investigator. He went on to work for Fokker Services as Vice President for Marketing & Sales and later became Managing Director of Mass Lease and Fleet Manager for the affiliated regional airlines VLM Airlines and Denim Air. Richard joined TrueNoord in January 2018, bringing with him his broad insight and experience in the regional aircraft leasing market.